I know that I don’t really need to tell you why you should visit a building full of chocolate, but I’ll tell you about the Köln chocolate museum anyway. When I went to Köln (also known as Cologne) for a few days this summer I didn’t know that there is a chocolate museum in the city. But there is. 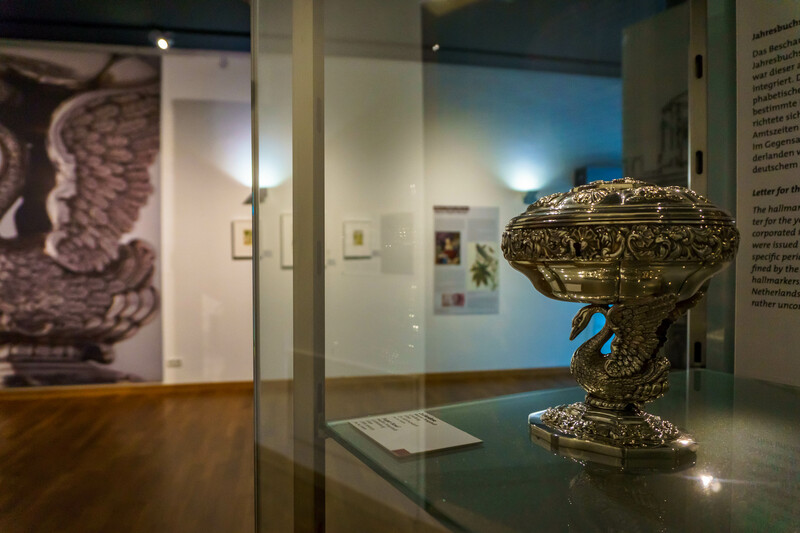 Often appearing among the Top Ten German Museums, the Imhoff-Schokoladenmuseum was only opened in 1993 and, unsurprisingly, became popular quickly. Not only that, but the museum partnered with Lindt in 2006, so if you love a Lindt Easter bunny this is definitely the place for you! Given how much I love chocolate it was pretty obvious that I would visit the museum. 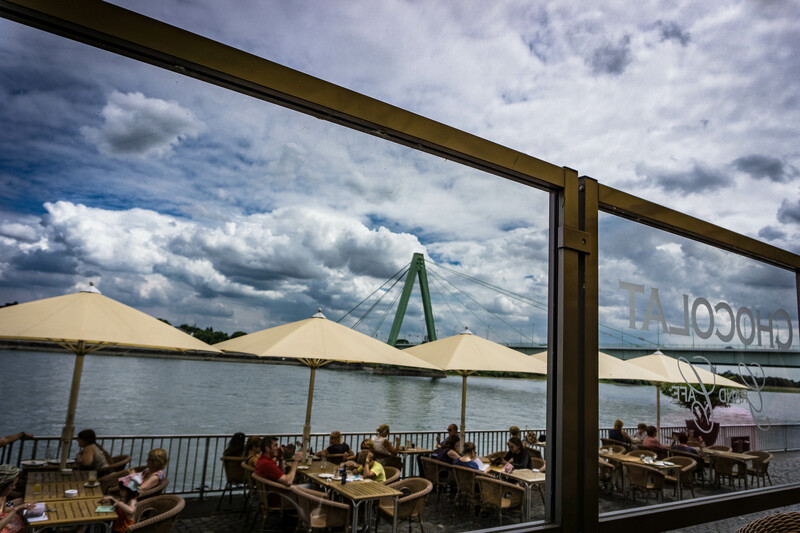 Sitting on the bank of the Rhine, the Imhoff-Schokoladenmuseum – its wonderful café overlooking the riverboats – looks somewhat like a boat itself. It costs €9 to enter, although you can visit the shop and café for free. 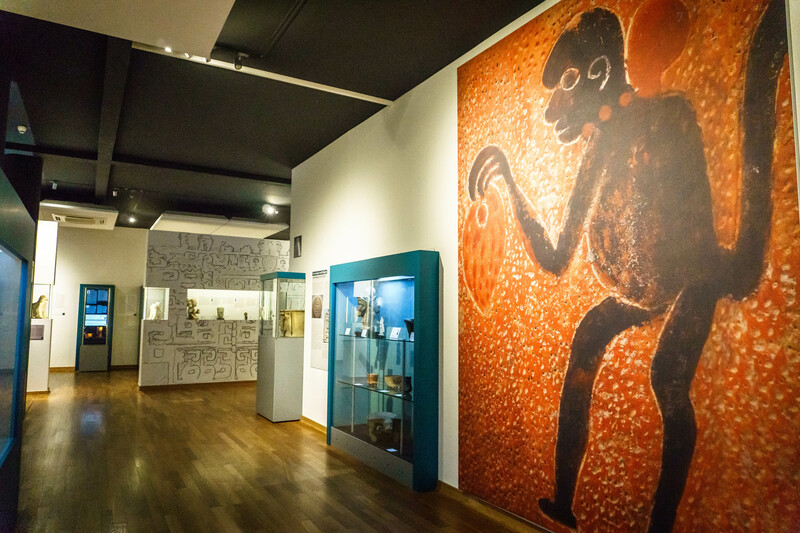 Once inside, you can learn about Aztec and Mayan chocolate farming culture, as well as trace the increase of chocolate’s popularity throughout the ages. 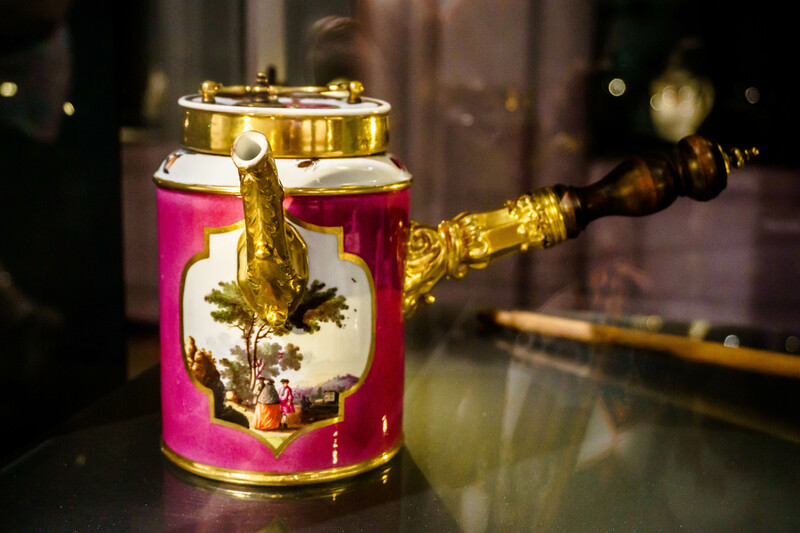 The exhibits show how chocolate went from being a valuable trading commodity to a luxury product of the elite, before becoming the well-loved worldwide treat it is today. 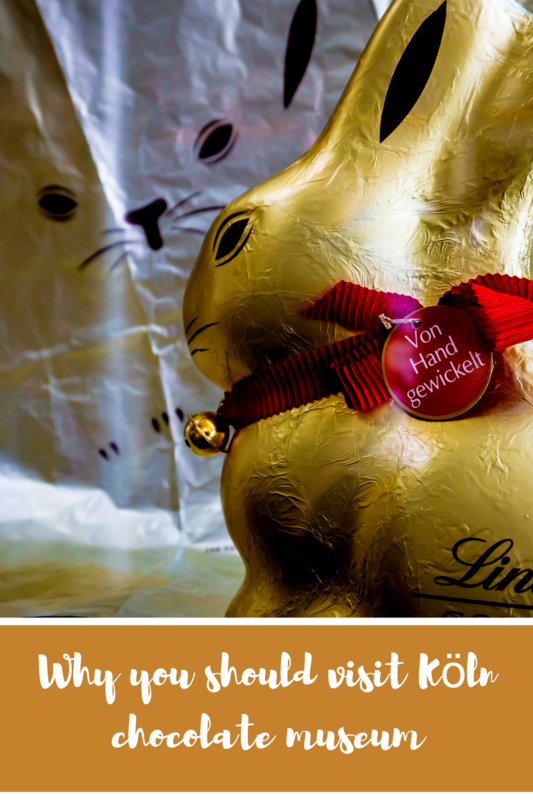 You can watch miniature machines making the tiny Lindt pieces that are given out with each entrance ticket, and see the huge moulds that they use to make Easter bunnies, Christmas Santas, as well as a range of other chocolate animals and figurines. 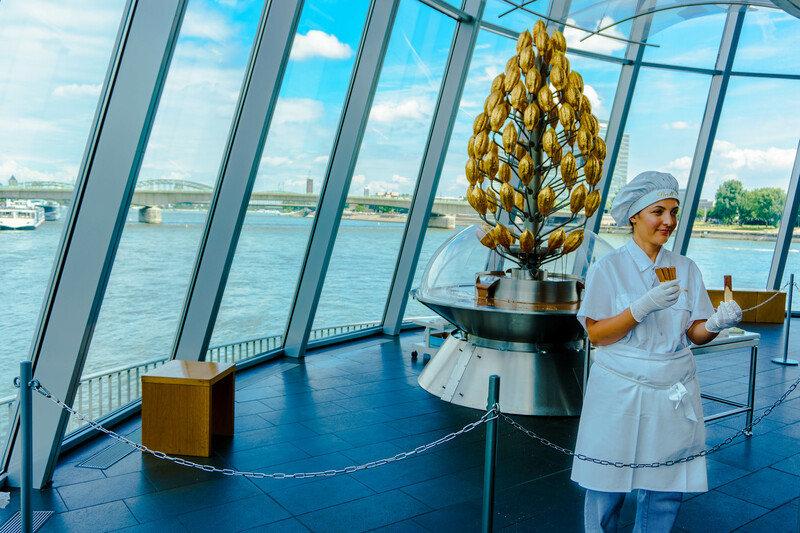 While wandering the museum, you will be given a wafer dipped in molten chocolate at the huge fountain that overlooks the Rhine. Once you have finished looking around the museum, you can buy from the shop or choose from an amazing selection of cakes in the restaurant. Of course, I did both. As far as a day out in Germany goes this is one of the best, especially if you are a Lindt lover like me. If you want to read more about the museum see the website. 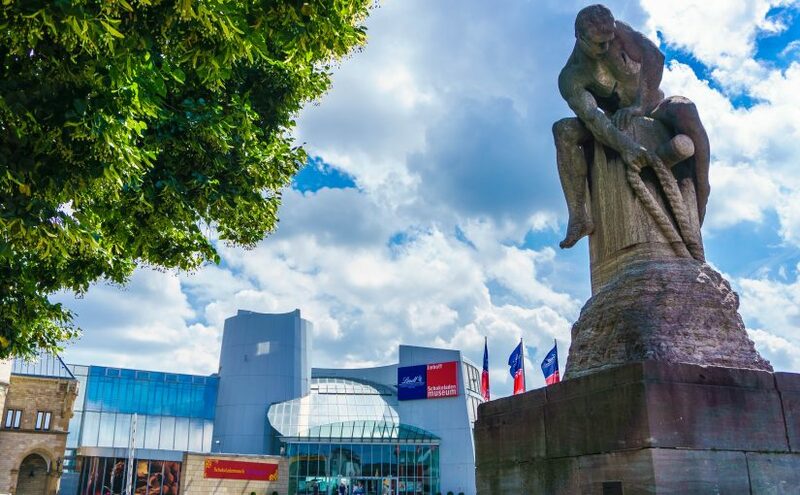 How about you, would you like to visit the chocolate museum in Köln, or have you already been? Oh my goodness – this looks like such a fun place to visit! 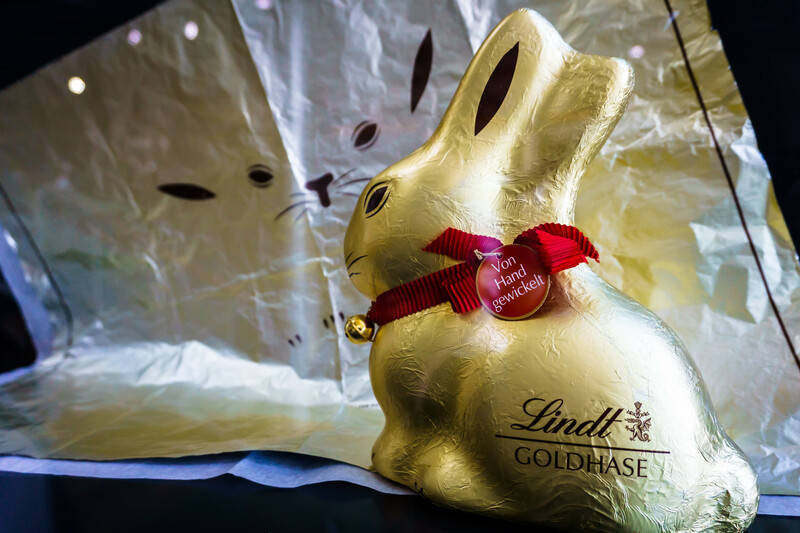 I love lindt chocolate too, especially the bunnies. Omg! This looks amazing and now I’m hungry! My aunt is from Koln so I’ll have to go! You definitely should! Köln is a great city, I think it would be pretty cool to live there. I love chocolate so would love to visit a chocolate museum. There was one in Barcelona, but we didn’t have time to go to it. Good to know about the one in Barcelona! I would like to go to more – for somebody who loves chocolate so much, I have only been to 3 chocolate museums! Another reason to go back?!!! This is so cool! I’ve never heard of this. The history of it sounds fascinating! It is a lovely museum – I’m happy to be spreading the world. We all need more chocolate in our lives! Um how did I not already know about this??? Ha ha. Sounds incredible! We actually just moved to southern Germany and have plans to get to Cologne at some point. This will definitely be on the itinerary. I’m pleased to hear it! Whereabouts in Germany have you moved to and for how long? Just another reason to go back! Honestly, sometimes I wish that I wasn’t a huge chocolate fan. My waistline would certainly look better for it! Sounds like a fabulous way to spend the day – you actually already had me convinced at the title lol 😀 Will be interesting now knowing the history of chocolate to continue to watch how it plays out on the world scene – I’ve heard that sadly cocoa is starting to run out. It will be a sad day!!! Yeah, cocoa running out seems to be a case of ‘when’ rather than ‘if’. I hope that it’s not during my lifetime!! You convinced me! I definitely need to go. I love museums. I love chocolate. It is a perfect match, and the exhibits look really cool (and delicious). I do love a good chocolate museum. I am in Prague now and just noticed that there is one here too! I foresee a ‘Chocolate Museums Around the World’ post! I am a huge chocolate fan (but only dark) so you kind of sold me with the title alone. Plus the view of the river is nice. would be a great place to spend the day, but only if I had a lot of time on hand because I’m sure there is so much to do there. Yeah, Köln is a great city with plenty to see and do – if you are short on time you could call in for a slice of cake at the cafe and grab some truffles to go! Who doesn’t love chocolate? 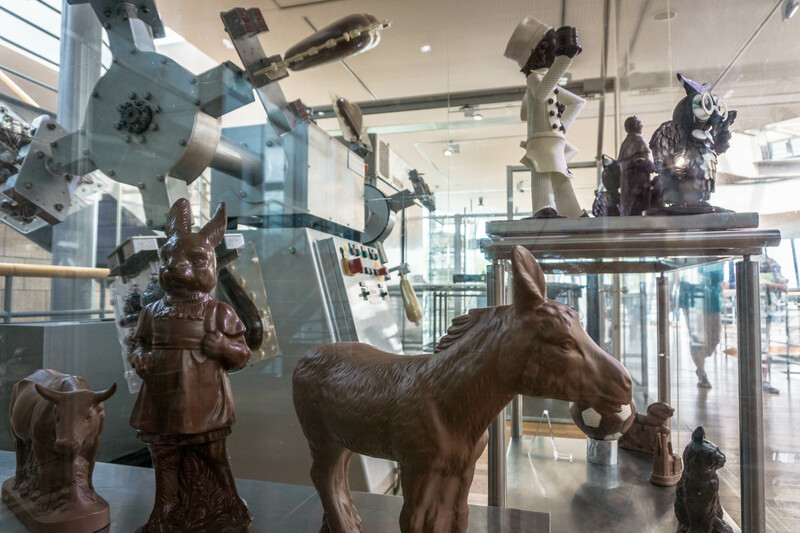 This museum looks like a delicious spot to learn a bit about chocolate history. Absolutely. God bless the Incas and Aztecs for discovering the cocoa bean! A stomach ache and no regrets is always the sign of a great culinary experience!! Oh man! This is a musuem I think my kids would LOVE to visit. Chocolate, art and more delicious chocolate. 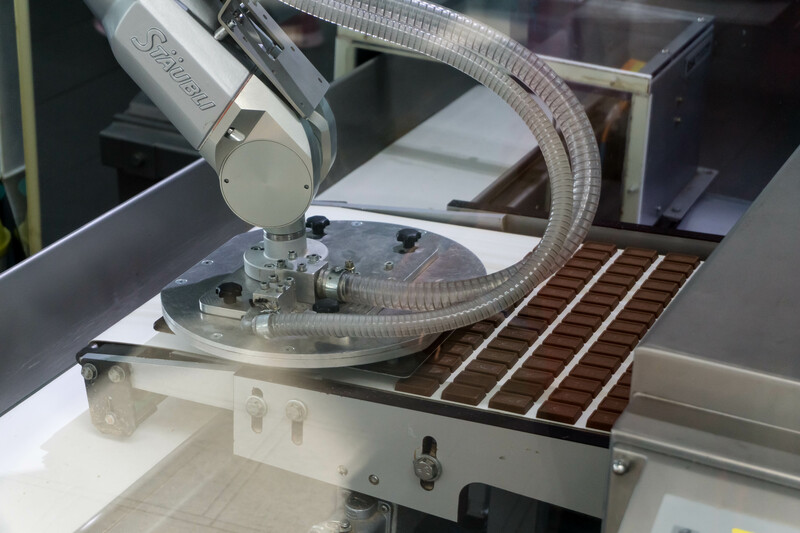 I’m not sure you’d ever get the kids out – the mini chocolate machines are too cute! You had me at chocolate. Honestly, I thought Koln was all about its gothic church but clearly I was wrong! Wow, I cannot believe I missed this but then again you said it was pretty obscure. I love how they incorporate the history and feature the Aztec farming culture. I feel like the origins of chocolate are not recognized enough. Not as big of a fan of Lindt. I’m more of a Godiva girl 😛 But I love learning about food history! I must admit that Lindt is not really my first choice of chocolate, but I’m never going to say no to chocolate however it comes! I don’t think that the city promotes the museum as much as they should, really. We only found out about it by chance as we were passing by.